You can customize your office hours for each day of the work week depending on your schedule. 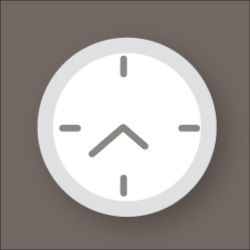 By setting custom hours, you can have your calls forwarded exactly where you want when you’re out. This ultimately controls when and where calls are forwarded in an “after hours” situation. If no custom office hours are set, Atlas.md will default to the account’s location hours. First, navigate to your profile page. Next, select “Office Hours” to bring up the modal that allows you to enter custom hours for each day of the work week. Select the day, and enter your hours. If you’re out of the office the entire day, check the box for “I don’t work any office hours on (Day of the Week)” Doing so will show you as unavailable on that day.